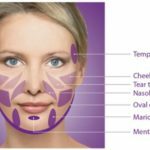 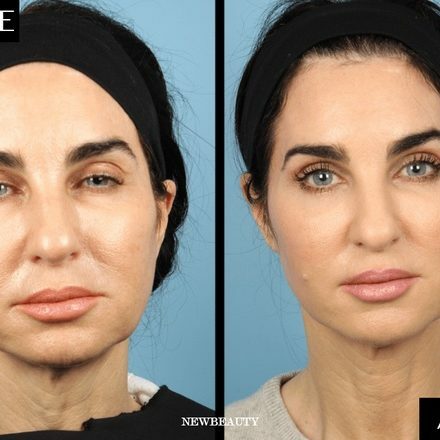 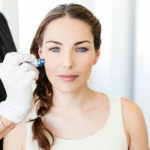 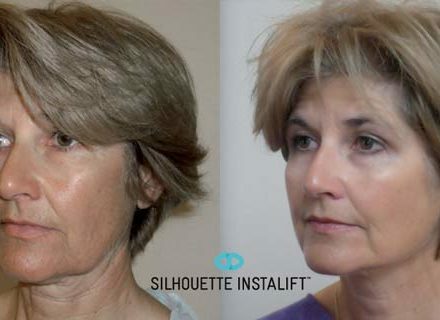 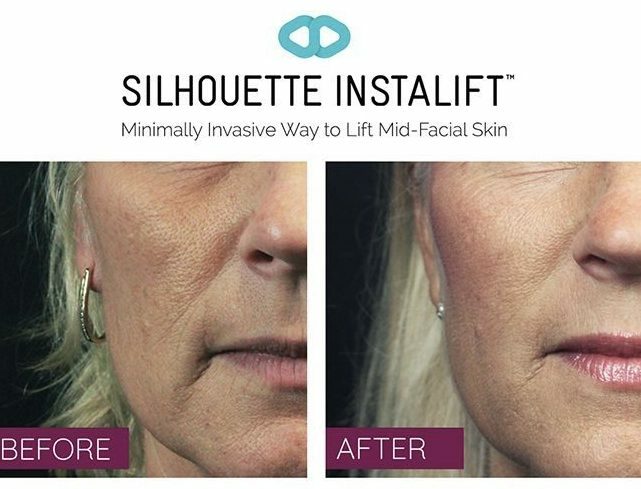 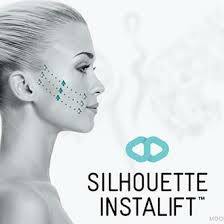 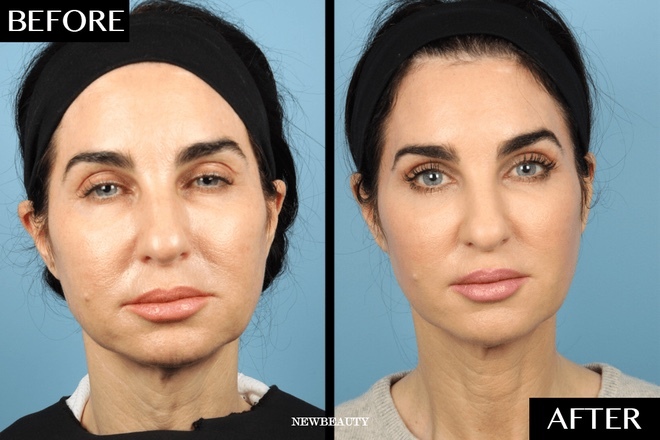 Join us at Divinity Med Spa & be the first in the area to learn how to rejuvenate your face with Silhouette InstaLift, a different kind of thread which uses a unique cone technology to immediately lift the deep layers of your mid-face area AND gradually adds volume by stimulating the regeneration of Type 1 and Type III collagen, with results lasting up to 2 years! 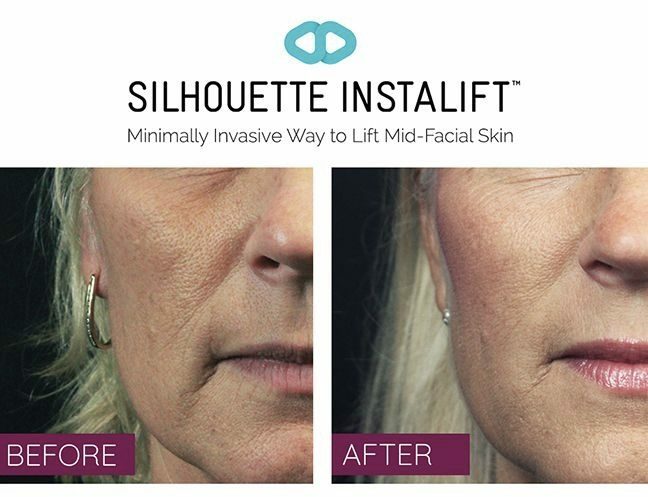 Watch a presentation by the InstaLift Rep., Rebecca Dunmire and our Owner/Practitioner, Holly, who’s already done many of these treatments! 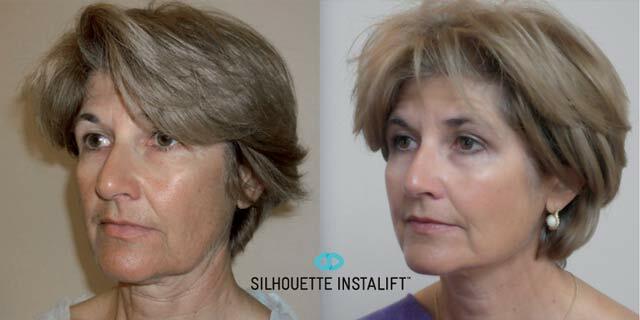 See Before & Afters and find out if InstaLift is right for you while enjoying a light lunch and refreshments! 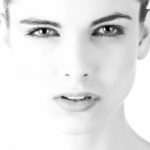 Seating is Limited ~ RSVP to (352) 606-2980 Today!